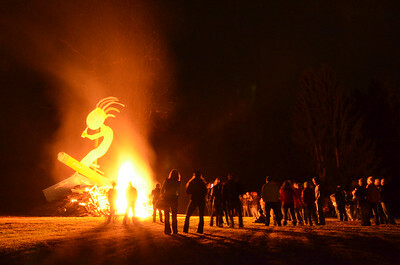 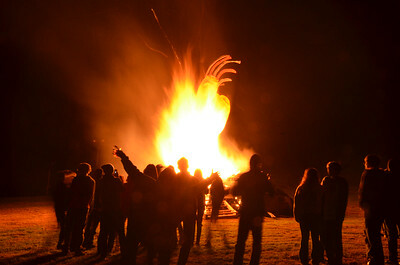 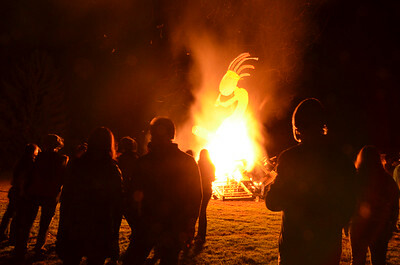 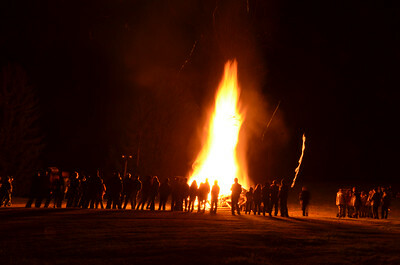 A pre-season bonfire to celebrate the coming winter season! 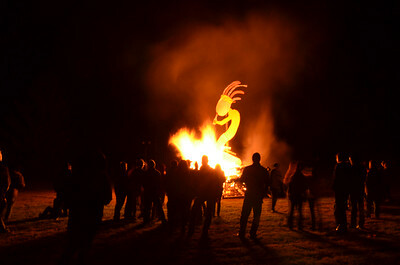 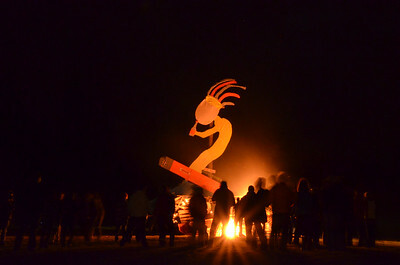 The Zozobra Bonfire has become a family fun event and takes place after dusk. 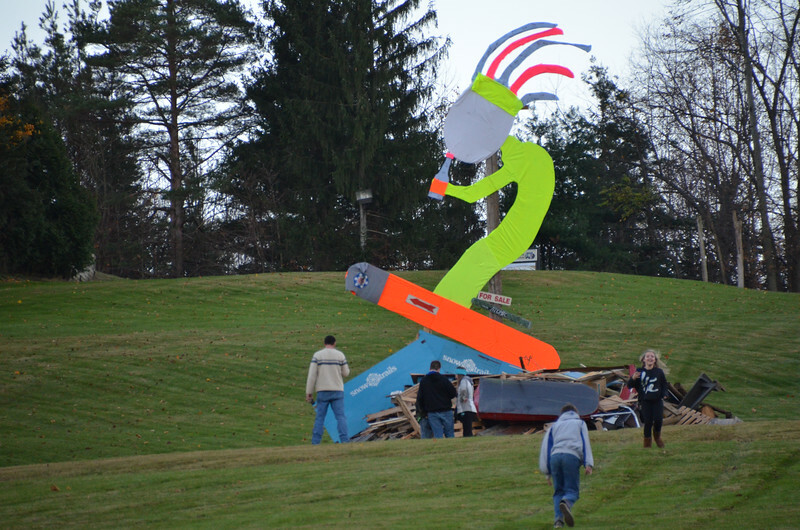 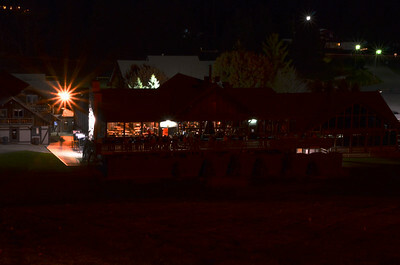 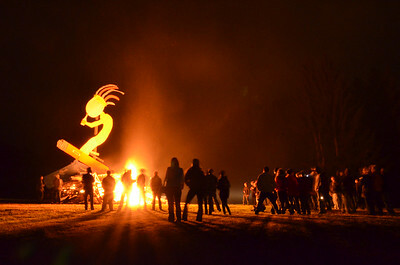 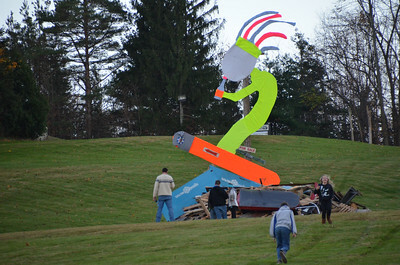 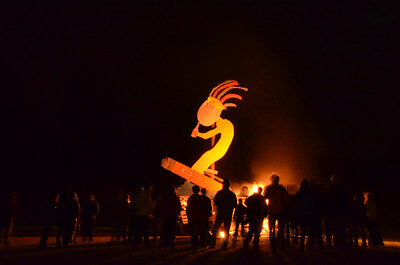 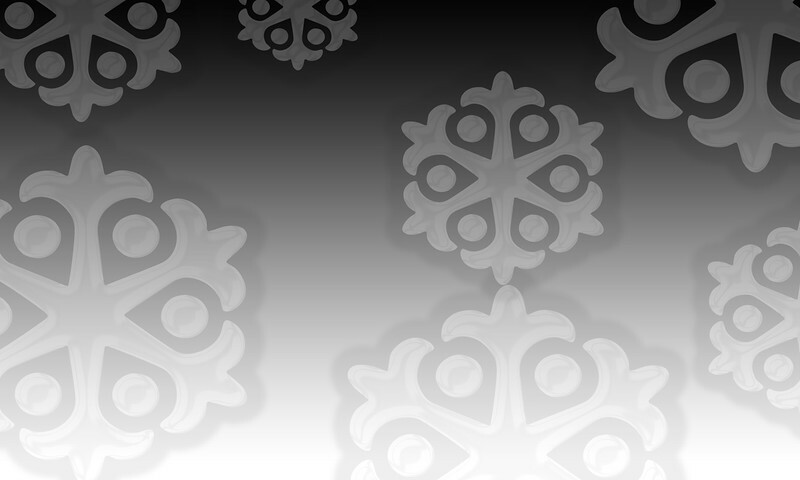 The tradition surrounding the burning of the Zozobra is that it brings a snowy ski season to the Possum Run Valley.